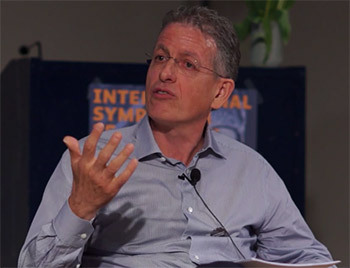 Rainer Guldin is a Lecturer of German Language and Culture at the Faculties of Communication and Economic Sciences at the Università della Svizzera italiana in Lugano (Switzerland). He studied English and German Literature in Zurich and Birmingham (Great Britain). His diploma was dedicated to the American writer H. P. Lovecraft, and his Ph.D. thesis focused on the work of the German writer Hubert Fichte. He taught courses and held seminars at the Universidade do Estado do Rio de Janeiro (UERJ) in Brazil (2001), the Bauhaus Universität in Weimar (Germany) (2003), and the Centre for Translation and Intercultural Studies of the University of Manchester (England) (2013). He was also visiting professor (Cathedra IEAT/Fundep) at the Universidade Federal de Minas Gerais in Belo Horizonte (UFMG) Brazil (2012). In 2013 and 2015, he taught a course on multilingual literature at the University of St. Gallen (HSG) (Switzerland). Publications: Metaphors of Multilingualism. 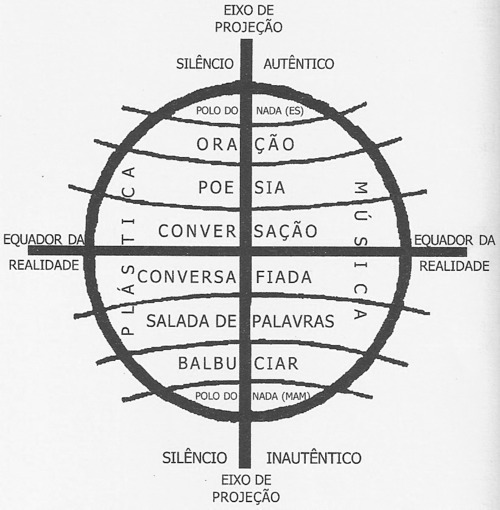 Changing Attitudes towards Language Diversity in Literature, Linguistics and Philosophy (forthcoming), Routledge, New York, 2020; O homem sem chão: a biografia de Vilém Flusser, Annablume, Sāo Paulo (2017); and Vilém Flusser (1920-1991). Ein Leben in der Bodenlosigkeit. Biographie, transcript, Bielefeld 2017 (together with Gustavo Bernardo); Translation as Metaphor, Routledge, New York 2016 and 22018; Politische Landschaften. Zum Verhältnis von Raum und nationaler Identität, transcript, Bielefeld 2014; Spiegelgeschichten. 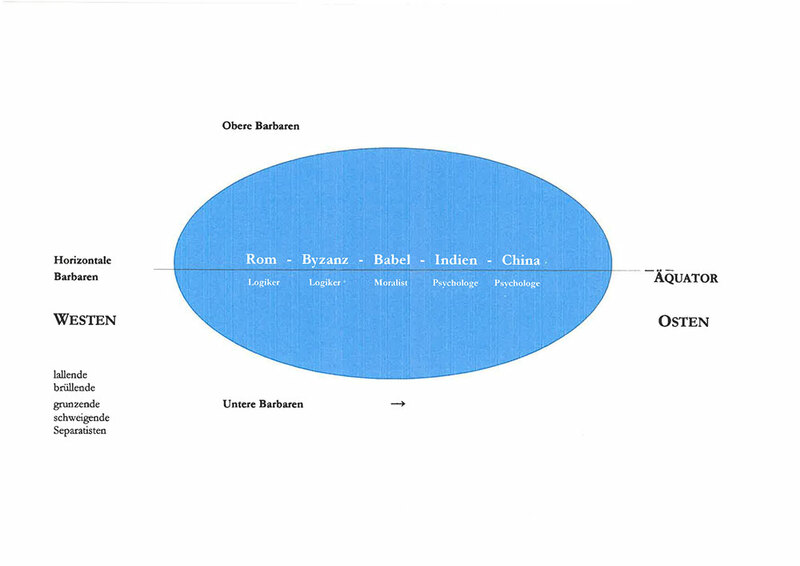 Zu Hubert Fichtes und Hans Henny Jahnns Thomas Chatterton, Rimbaud Verlag, Aachen 2010; Wolkenformationen […] aus dem Dunst der Möglichkeiten. 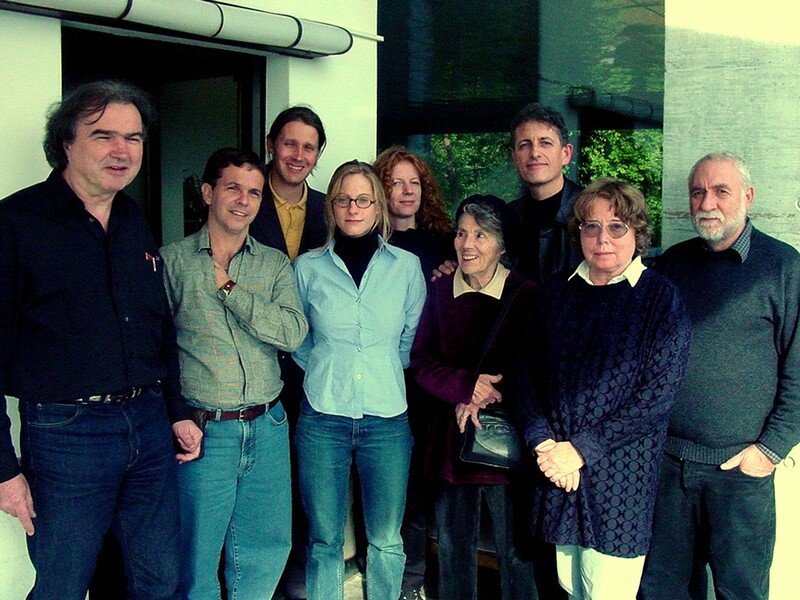 Zur nubigenen Einbildungskraft, Walther König, Cologne 2009; Vilém Flusser (together with Anke Finger and Gustavo Bernardo), W. Fink UTB, Paderborn 2009; Die Sprache des Himmels. Eine Geschichte der Wolken, Kadmos, Berlin 2006; Philosophieren zwischen den Sprachen. Vilém Flussers Werk, Wilhelm Fink, Munich 2005. O homen sem chão: a biografia de Vilém Flusser and Vilém Flusser (1920-1991). Ein Leben in der Bodenlosigkeit. Biographie are the Portuguese and the German version of a common biographical project that was conceived in Miguel Flusser’s country estate in Itatiba near São Paulo in November 2014. The two books will be published this fall by Annablume editora in São Paulo and transcript Verlag in Bielefeld (http://www.transcript-verlag.de/978-3-8376-4064-9/vilem-flusser-19201991), respectively. This bilingual attempt is the first book-length biography of Vilém and Edith Flusser. The Swiss writer Conrad Ferdinand Meyer had two languages at his disposal, German and French. He hesitated, but in the end he opted to write in German. His decision was deeply affected by the outcome of the French-German war of 1870, which led to the unification of Germany. Contemporary Swiss writers do no longer have to grapple with such heartbreaking decisions. Quite the opposite is the case. In the last few decades, new forms of translingual writing have come into being. They have created a dense dialogical net across the country linking the four linguistic regions with each other. In this paper I would like to discuss two significant examples of this new form of translingual literature. Pierre Lepori combines Italian and French and Beat Christen writes in German and French. This essay deals with Vilém Flusser’s first finished, but still unpublished book Das Zwanzigste Jahrhundert, which was most probably written in the mid-1950s. The book consists of six chapters linked to each other in an unfolding spiral: politics, society, science, art, philosophy and religion. 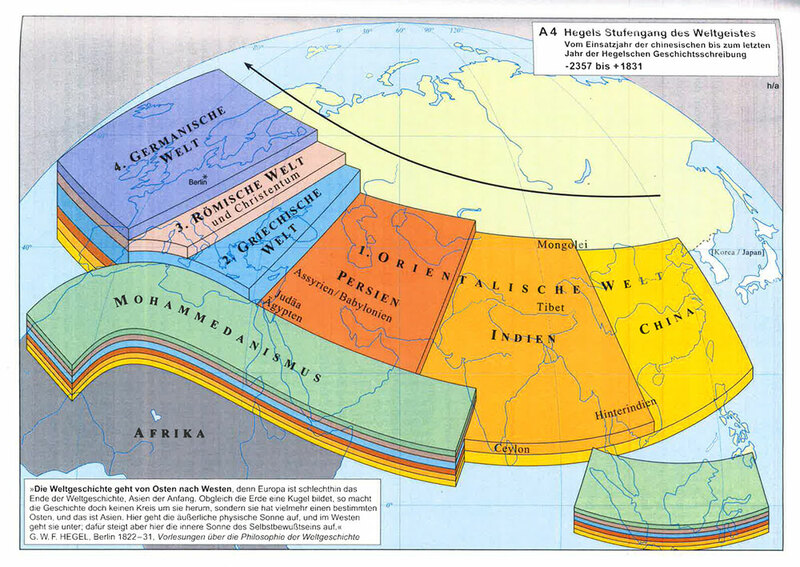 Flusser’s main aim is to try to synthesize the West with the East: modern Western science with the Indian philosophy of the Vedanta, the contemporary Western concept of art with that of Chinese culture and the Judaic-Christian belief with Hinduism and Buddhism. This synthesis is possible because the West and the East have been slowly evolving in the same direction. The book is remarkable both from a thematic and a stylistic point of view. It is the very origin, and construction site of Flusser’s work to come. Flusser has discarded some of the ideas put forward in Das Zwanzigste Jahrhundert, but retained many others transforming them over the course of the years. Furthermore, Das Zwanzigste Jahrhundert allows a reflection on the origins of Flusser’s writing, and on the development of his style.